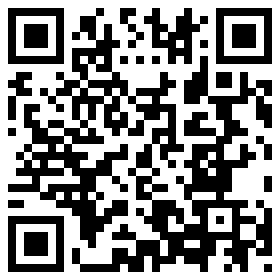 QR codes are cool. This is my website as a code. For those of you who want to know how old I am, follow this riddle poem and see if you can figure it out. I always give math puzzles for my age. CPMA MS now has a weekly bulletin link, so you can read the weekly bulletin that is read in class, but now on your iDevice. Check it here.